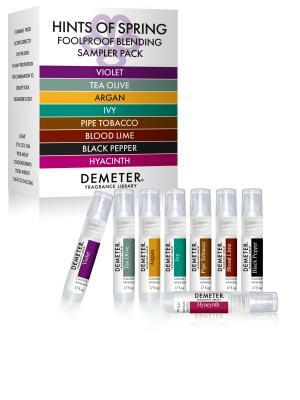 Enjoy the Freedom to Express Yourself in scent with our Hints of Spring Foolproof Blending Sampler Pack. Blend them or layer them in any combination to create a perfect scent for you, With scents that you love. Imagine – a fragrance for you that includes only true notes and scents that you love. The Hints of Fall Foolproof Blending Sampler is designed with you in mind, and no one else. Customized and personalized fragrance.